Who Should Join The Get To Know Your Pelvic Workshop? Do you have Pelvic Health Problems? Get To Know Your Pelvic Workshop? "...I urge women to take charge of their pelvic health early and often as the benefits are profound and life changing..."
I learned a lot about my Pelvic Floor such as the symptoms, causes and how to treat it. I wish I have heard about it earlier as a prevention before it’s too late. Pelvic floor exercise is not easy to do, and we need guidance on how to do it correctly. The physio showed us step by step to squeeze our muscles which was very helpful. The highlight of the workshop for me was seeing a Pelvic Model which is something entirely new for me. It opened my eyes and I gained good understanding on how the Pelvic Floor Muscles work while looking and touching the model. After attending this workshop, I understand why I have urine leakages. 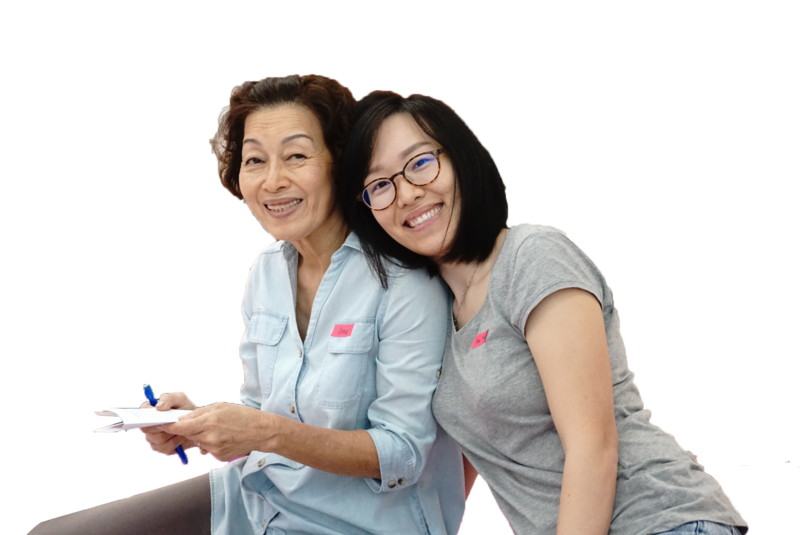 Their Women’s Pelvic Care Physiotherapist taught us how to squeeze our pelvic floor muscles. It was not easy but with some guidance and tips, you will be able to do it correctly. Vibrance also offers treatments that can help women like me. Join other women in this intimate workshop and enjoy better pelvic health and well-being. Not available for the date? Choose another slot here. Copyright © 2018 – Vibrance. Managed services by Aplikasi Niaga.